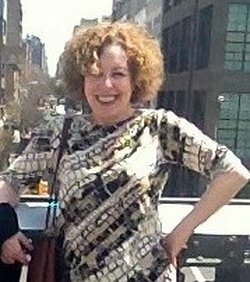 Carole Avila is an award winning author in short fiction, memoirs, and poetry. Eve's Amulet, Book 1 and Death House are both published by Black Opal Books. 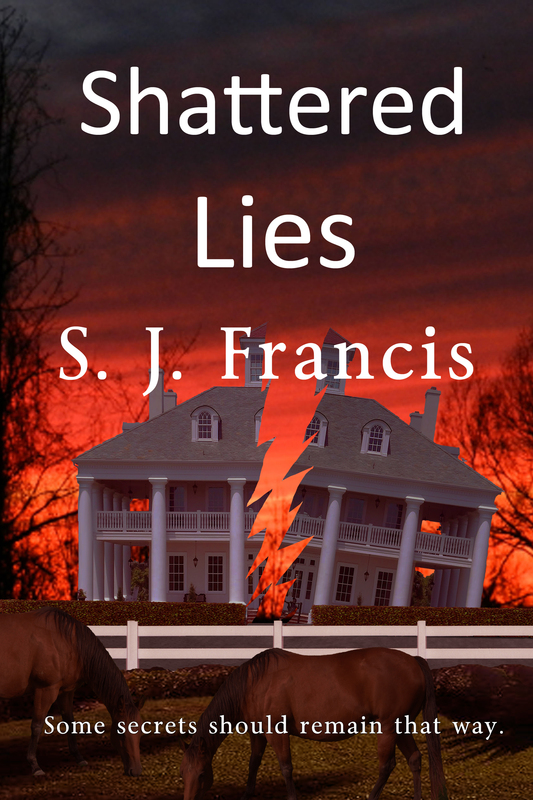 She is actively working on her non-fiction work, The Long Term Effects of Sexual Abuse. When Carole isn't writing, she loves reading, walking, visiting her daughters and grandsons, and enjoys a hot cup of chai tea with a spot of cream. 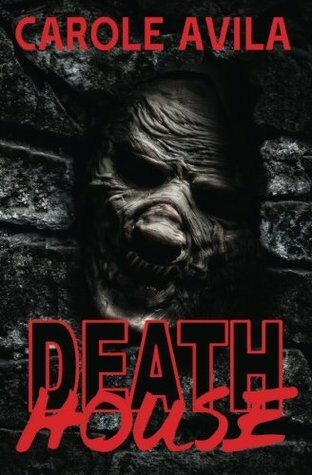 Death House Review by Lauren at Wonderless Reviews! 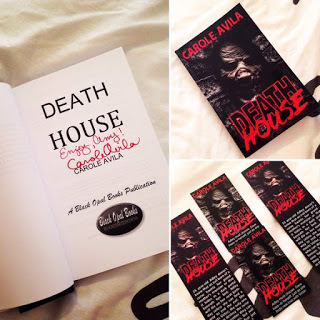 See What Amy’s Bookish Life says about Death House! *Warning: today’s excerpt steps into dangerous territory, so before you tread forward, you were warned. Help Child Refugees With Your Homemade Donation! My author friend, Sandy Hurtes, started THE MADE-BY-HAND PROJECT to raise funds for child migrants in Europe. Proceeds from the fundraiser will go to Save the Children’s Refugee Child Relief Crisis Fund. Sandy is interested in donations that people have made–jewelry, crocheted/knitted items, paintings, sculpture, clothing, pottery, authors’ signed books–virtually any art or craft that is hand created. These items will be sold at a future event, some time in early March. For more information on donations or how to get involved, contact Sandy at TheMadeByHandProject@yahoo.com or visit The Made By Hand Project Facebook page.